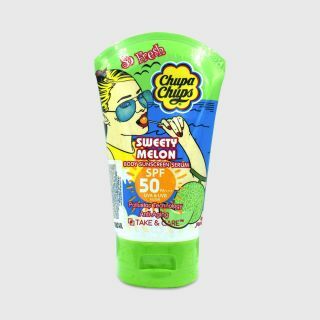 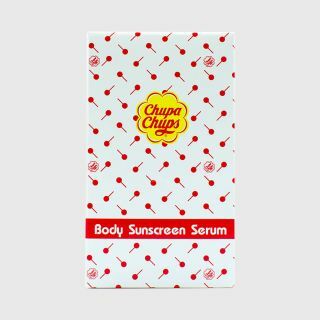 CHUPA CHUPS SWEETY MELON BODY SUNSCREEN SERUM SPF 50 PA+++ 100ML. 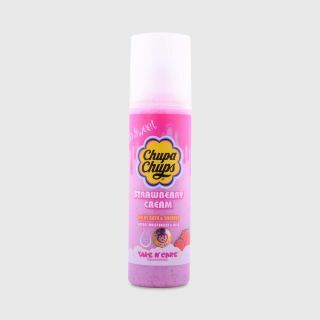 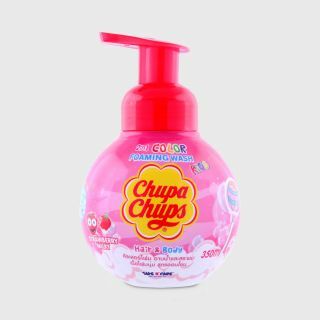 CHUPA CHUPS SO SWEET STRAWBERRY CREAM MINERAL BODY MIST 95ML. CHUPA CHUPS VANILLA PARADISE VANILLA MINERAL SHIMMER BODY MIST 95ML. 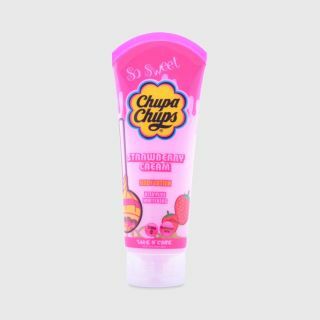 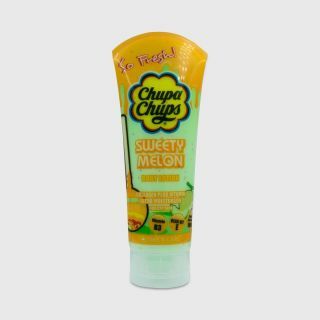 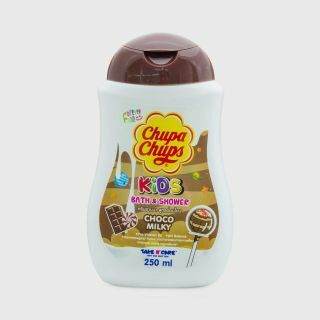 CHUPA CHUPS SWEETY MELON BODY LOTION 220ML.